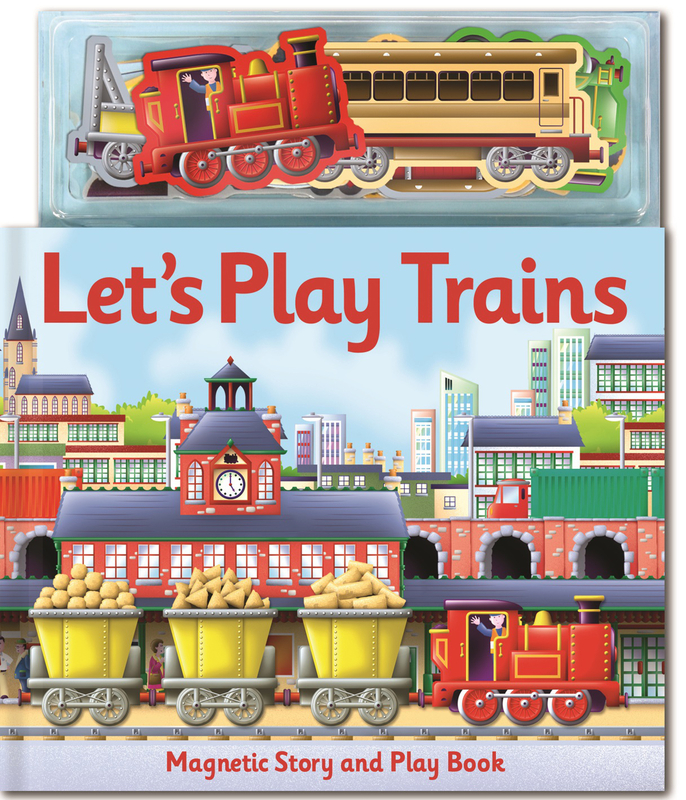 Helping to promote interactive play and the association of words with images, young children will enjoy matching the colourful magnets to the story on the page! 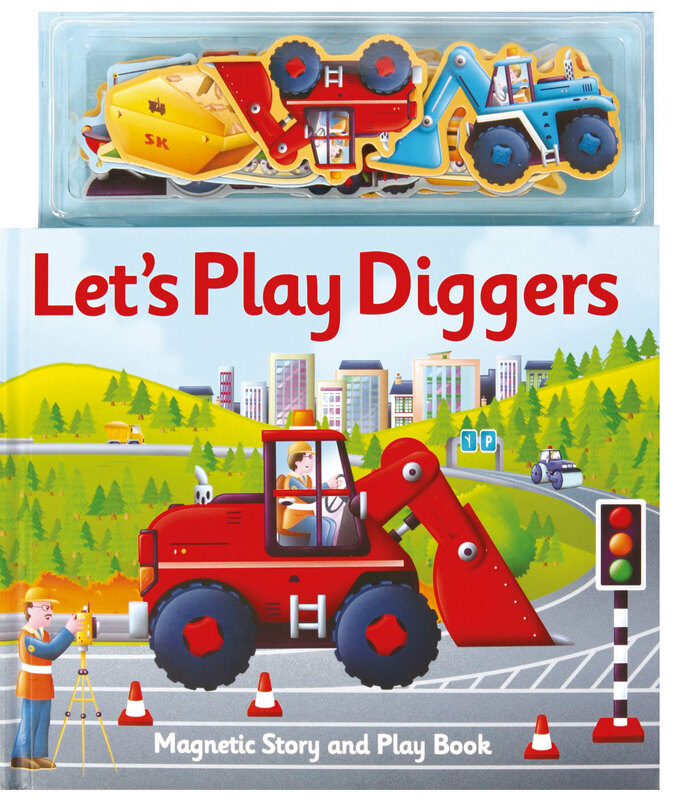 Guide your child through the book as you read the simple sentences and learn all about diggers and trains. Simple, descriptive text and detailed scenes make these books both informative and fun.